No word on what the New Game+ will add exactly, but more information will be revealed next week via the monthly AC Odyssey update video. 2017’s Assassin’s Creed Origins also had a NG+ option, which allowed you to restart the game with your powered-up character, with enemy level scaling on or off. Basically, you could treat it as a new challenge, or just run around wrecking shop with your overpowered Assassin. Presumably, Odyssey’s NG+ will be similar, although it will be interesting to see if it lets players switch genders. Getting to mess around with new romance options would seem to be one of the best reasons to tackle Odyssey again. 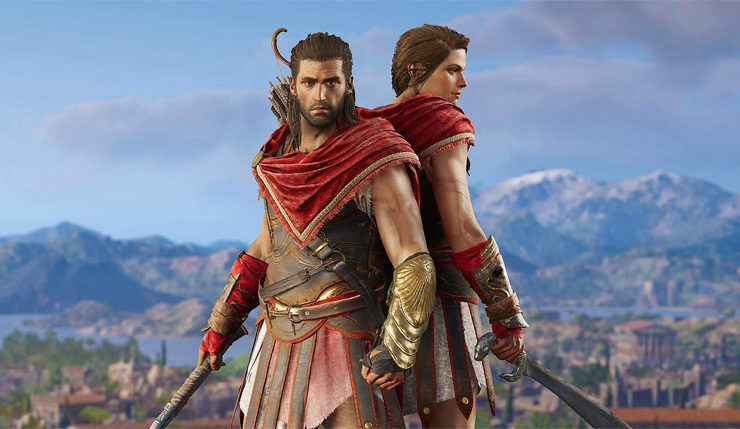 Assassin’s Creed Odyssey is available on PC, Xbox One, and PS4.